Ob-La-Di, Ob-La-Da was written by Paul McCartney but is credited to Lennon-McCartney. It was first recorded by The Beatles in 1968. It was recorded by Ambrose Campbell and Prince Buster’s All Stars in 1969. The lyrics were sung in Nigerian. In the UK it was released as the B-side to Hey Jude in 1969. It was titled Ob-La-Di. Prince Buster And All Stars also released a version of Ob-La-Di, Ob-La-Da in 1969. 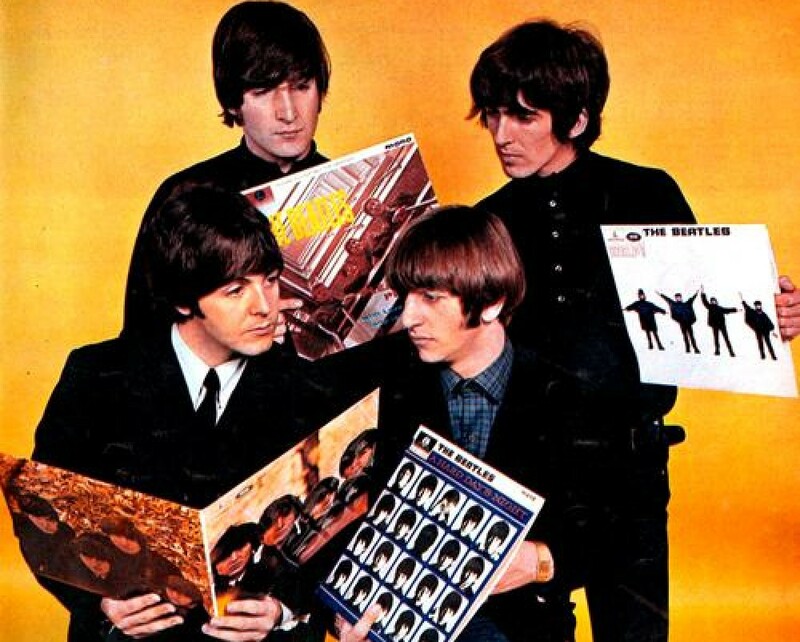 This entry was posted in Beatles and tagged Ambrose Campbell, Ob-La-Di Ob-La-Da, Prince Buster, The Beatles by dannyfriar. Bookmark the permalink.